Sapa is a frontier township and capital of Sapa District in Lao Cai Province in north-west Vietnam, has been popular and well-known resort destination by both domestic and international tourists as the most attractive destination to visit. At the height of 1,600m above sea level to North West of Vietnam, Sapa has the subtropical climate meaning Sapa’s weather is cool all year. 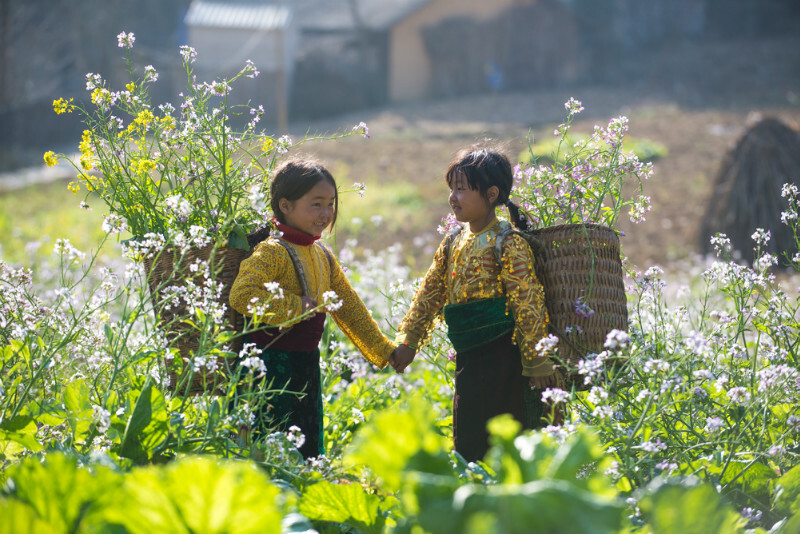 Particularly, one day in Sapa has four characteristics of four seasons: In the morning, the weather is quite warm as the weather of Spring. Summer in the afternoon with light sunshine and mild climate, autumn in the evening with fog and little cloud to create cool feeling and winter at night which means temperature reaches 15°C. 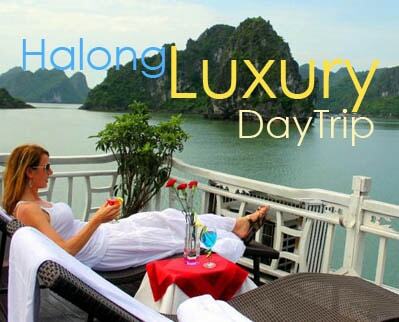 In summer, the town does not suffer from the harsh sunshine like other Northern regions of Vietnam, about 13°C – 15°C at night and 20°C – 25°C during the day. Winter often has cloudy and cold, the temperature sometimes below 0°C, it also looks beautiful with snow and fog covering the town and its landscapes. 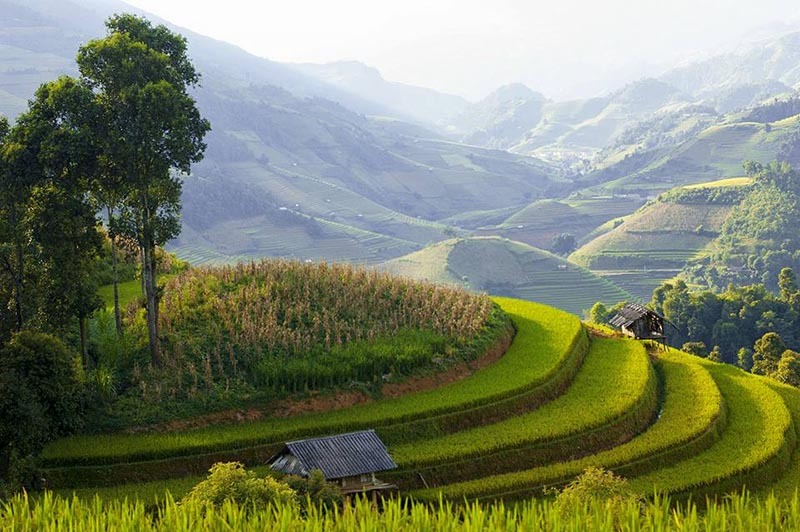 That is why the best seasons to visit Sapa are from September to November and from March to May. However, Sapa has the unique beauty and difference from other places. 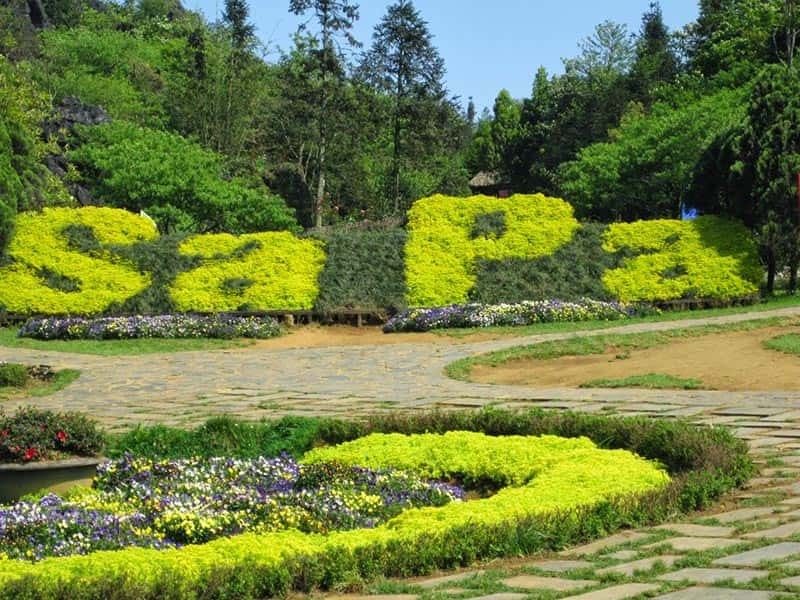 To find out the best time to visit Sapa, it will be your own choice and interest, because Spring – Summer – Autumn – Winter, each season in Sapa bring something unique and beautiful, which are waiting for you exploring. It is said that, this timing is the best time in year for traveling to Sapa. Sapa is filled with the pink colour of peach blossom from the vast forests of peach just outside the town. It is also the time for mixed variety kinds of flowers blooming including peaches, orchids, plum flowers. Particularly, around May, the ethnic minorities in Sapa prepare the rice terraces for rice transplanting. 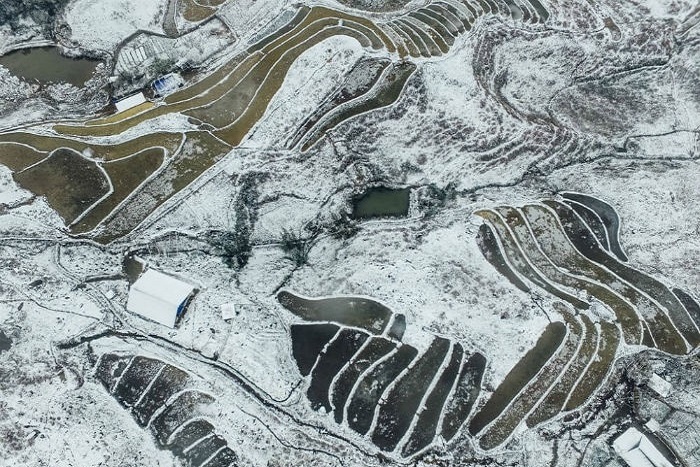 The upstream water makes terraced fields glitter like a large mirror in the midst of the blue sky, creating a very attractive beauty, can easily impress all travelers. Between September and at the beginning of November, rice is ripe, whole town wears the new color – bright yellow covering the hills. This is usually the most favorite time that many tourists enjoy time in Sapa. However, you should go in the middle or late September, because in October many fields have been harvested so it will not be as beautiful as the end of September. In winter, the weather in Sapa is very cold, wet, drizzle and foggy. It seems to be colder than other places in the North of Vietnam. 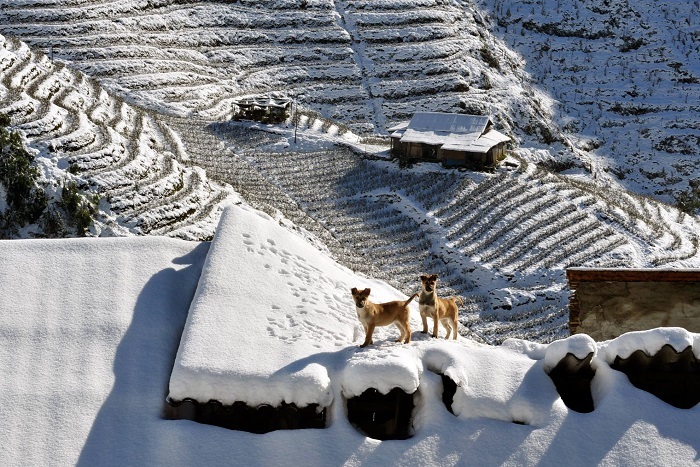 However, visit Sapa in winter must be an amazing experience. The whole town will be covered with fog under the low temperature and snow.